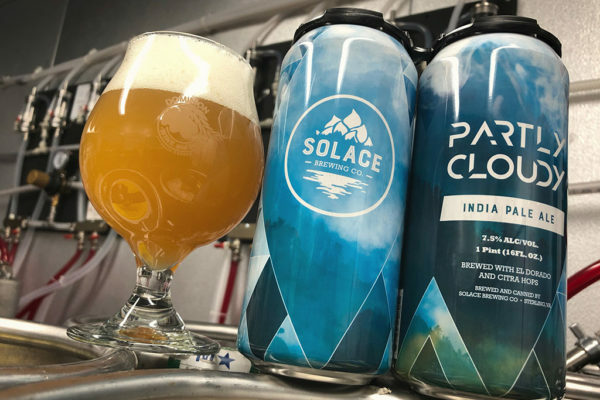 Solace Brewing Company is a new production brewery in Loudoun County. 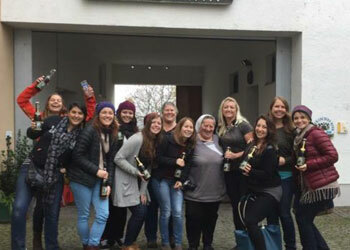 It has a large and picturesque tasting room that is family-friendly, an outdoor area for pets, and is open all week. The large private event space can easily accommodate your next private party or corporate event. It’s the perfect place to sit back, enjoy a cold beer, and well… Find Your Solace. Crisp easy drinking Session IPA. Brewed with Citra and Mosaic hops. Start with our Belgian wit and then infuse it with watermelon. Fruity, dank, and resinous. Big DIPA brew with El Dorado and Simcoe hops. Hopped with Bitter Gold and Simcoe hops. Big notes of mango, grapefruit and pear. Featuring Vic Secret and Citra hops. Fruity, juicy and silky smooth. Full bodied with notes of chocolate and just a hint of roast. Also available on nitro! 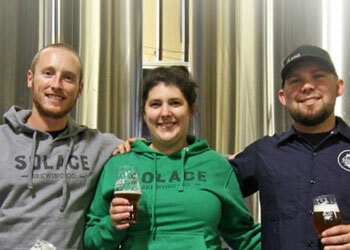 Our newest IPA brewed exclusively with New Zealand Hops. We dry-hopped this beer with large amounts of Motueka and Taiheke which brings out big notes of grapefruit with a hint of lime.